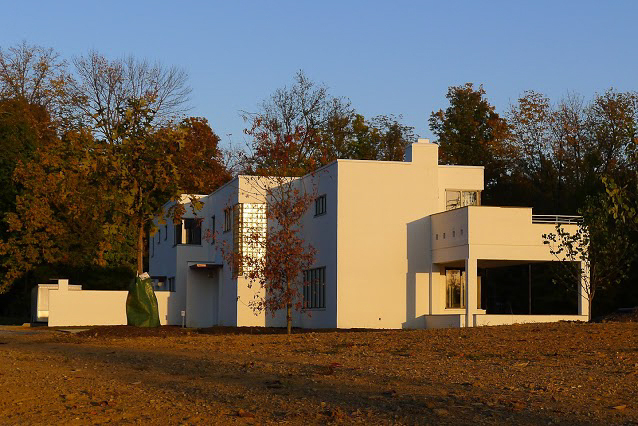 On September 30, 2015 the Frederick and Harriet Rauh House in Woodlawn became the first Modernist residence in the state to be honored with a Preservation Merit Award by the Ohio Historic Preservation Office (OHPO). 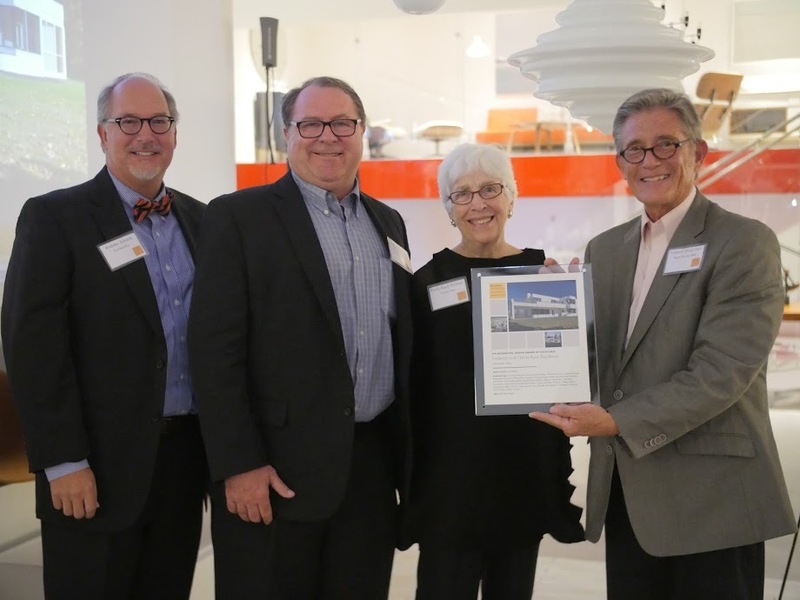 Awards were presented to Cincinnati Preservation (CPA), owner of the property; Emily Rauh Pulitzer, donor of the house; and architectural firm ArchitectsPlus. 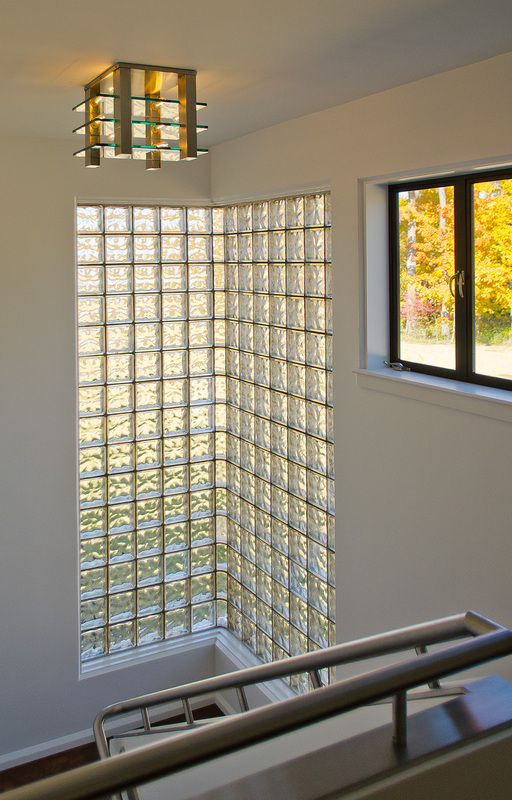 The Rauh House previously received a 2013 Residential Rehabilitation Award from Heritage Ohio in May and the restoration has been featured in local and national media. 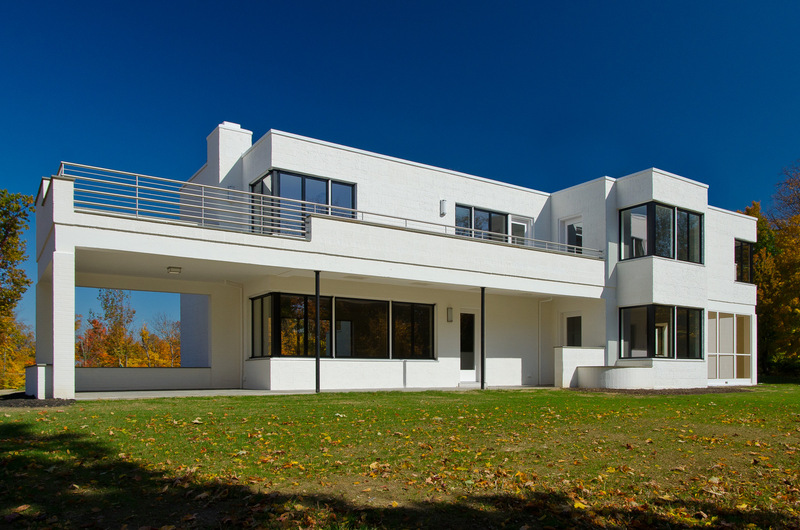 One of the first International Style residences in the state, the house was designed by Modernist architect John Becker for insurance executive Frederick Rauh and his wife, Harriet. 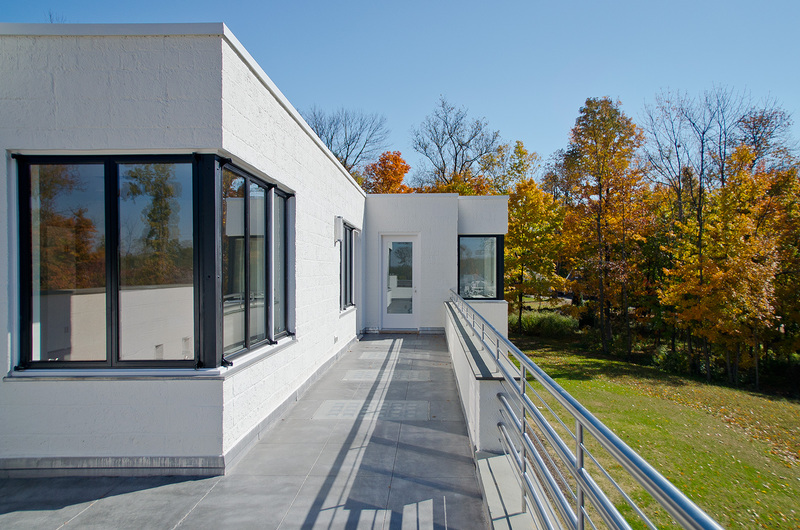 Both architect and client were part of a dynamic community that advocated for the arts, civil rights, the benefits of contact with nature and the thoughtful treatment of food. In fact, later in life Becker retired from architecture and joined his wife, Marion Rombauer Becker, as an editor of her best-selling cookbook, The Joy of Cooking. 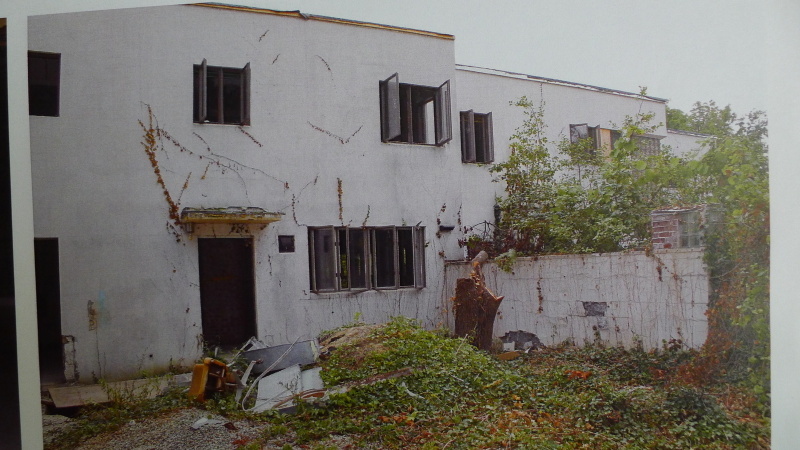 During the 2000s housing boom, the house fell into disrepair and was almost demolished as a teardown. 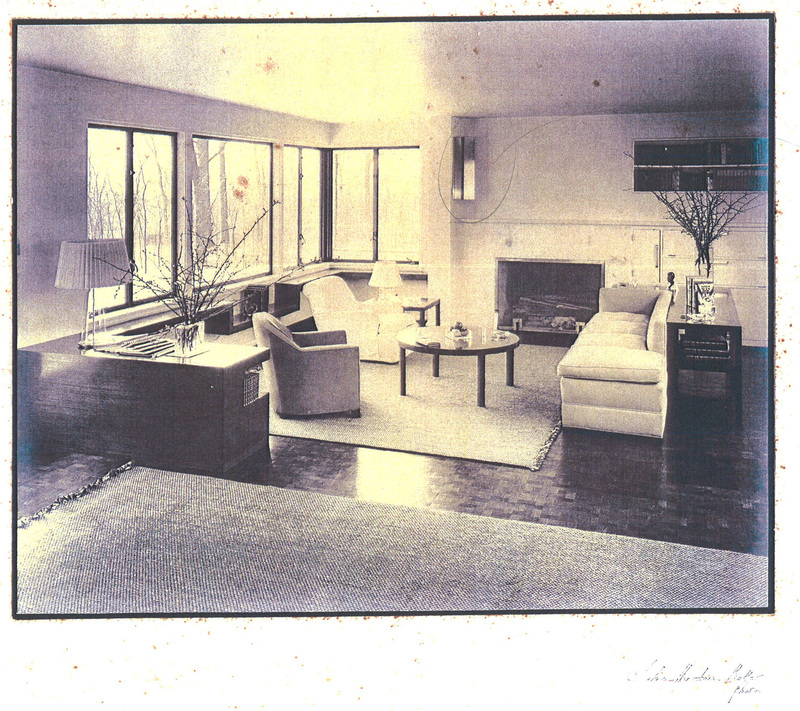 In 2010, Emily Rauh Pulitzer, daughter of the original owners, donated the house and land to CPA with funds for the restoration. 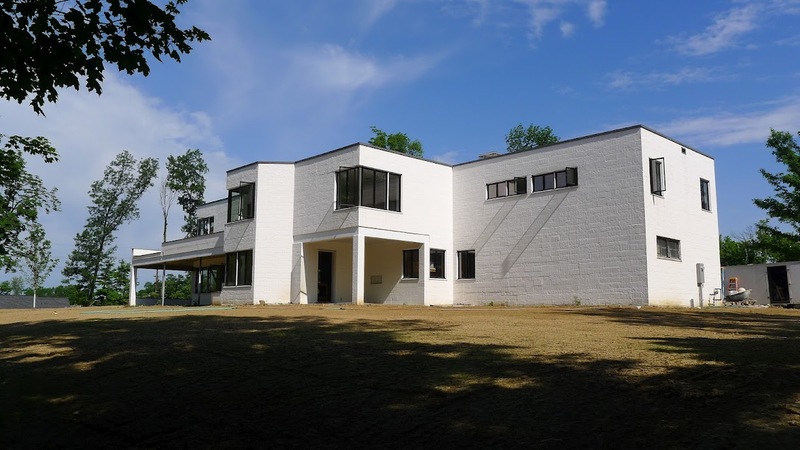 The painstaking work was carried out by the construction firm of Crapsey and Giles and returned the house to its 1938 appearance, combined traditional craftsmanship with modern technology. Elements of the landscape plan by A.D. Taylor also have been recreated. In 2015 the house was sold to a private owner with historic conservation protections. Cincinnati Preservation Association is very happy to announce that the Restoration of the Frederick and Harriet Rauh House has received a Design Award of Excellence from DocomomoUS! 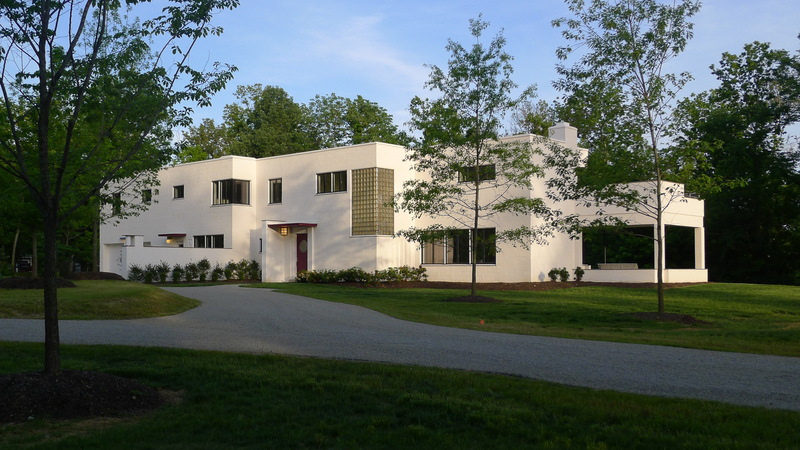 The 2016 Modernism in America Awards program projects are exemplary of the efforts going on all over the country as the awareness of the importance to advocate, restore and celebrate the architecture, landscapes and typologies of postwar society in the United States continues to expand. 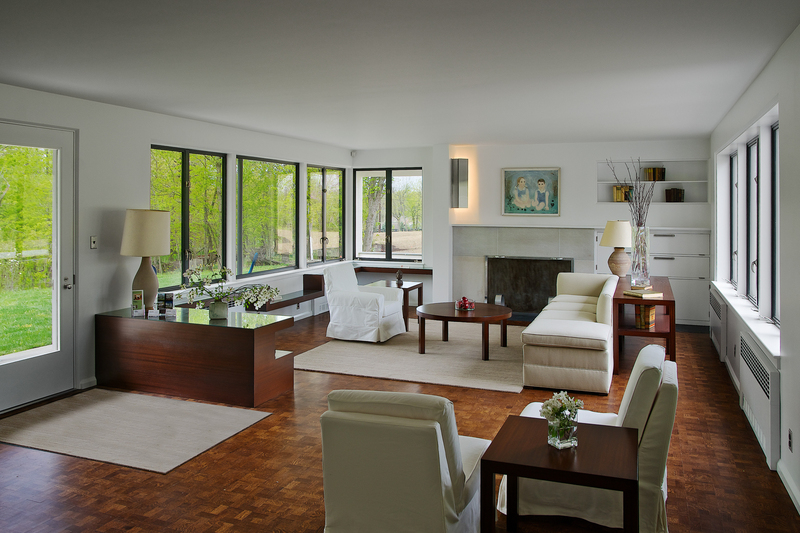 The Residential Design Award of Excellence is given for the restoration of the Frederick and Harriet Rauh Residence. 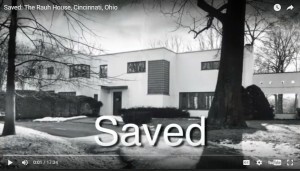 Restoration of the house and property was accomplished through the collective efforts of the Cincinnati Preservation Association and a team of experts and spearheaded by Emily Rauh Pulitzer who had grown up in the house as a child. Her involvement in the restoration included funding the acquisition of the property, funding the restoration, and working closely with the restoration team to establish the appropriate preservation approach to all elements of the project. Mrs. Pulitzer extended the impact of the project by encouraging the educational events such as the recent symposium “Preservation of Modern Architecture in the Midwest.” Though it is once again a private residence, tours and lectures continue to be held at the site that raise awareness of the issues surrounding the preservation of modern architecture. 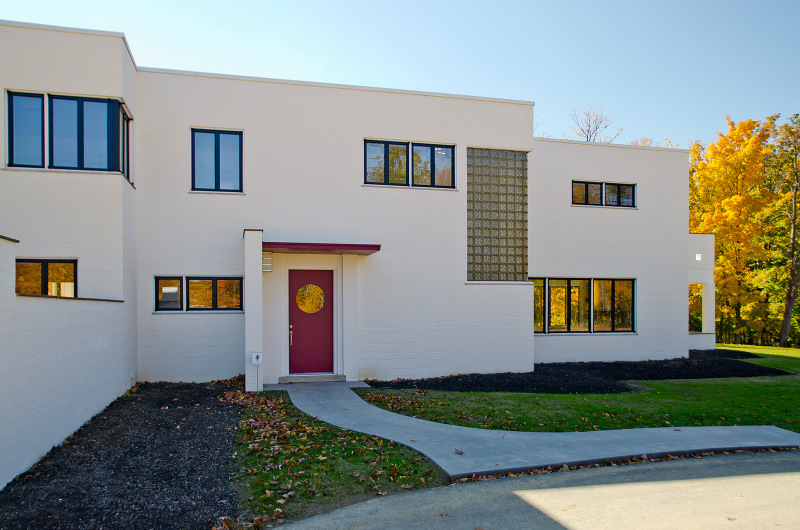 The projects recognized for the Modernism in America Awards (#ModernismAwards) highlight the diversity of important modern buildings and sites, and a new desirability by the public to live, work and celebrate the richness of midcentury architecture and design. While often at the center of intense preservation efforts, they deserve and can be preserved in a meaningful and productive way that enhances their presence and value in their respective communities. Cincinnati Preservation Association is a private, nonprofit, membership organization that serves the Greater Cincinnati community as the recognized resource and catalyst for the preservation of historic cultural resources through education, advocacy, and technical support. Historic cultural resources include architectural and archeological sites, historical public art and monuments and landscapes. Your support helps preserve historic architecture in our region.